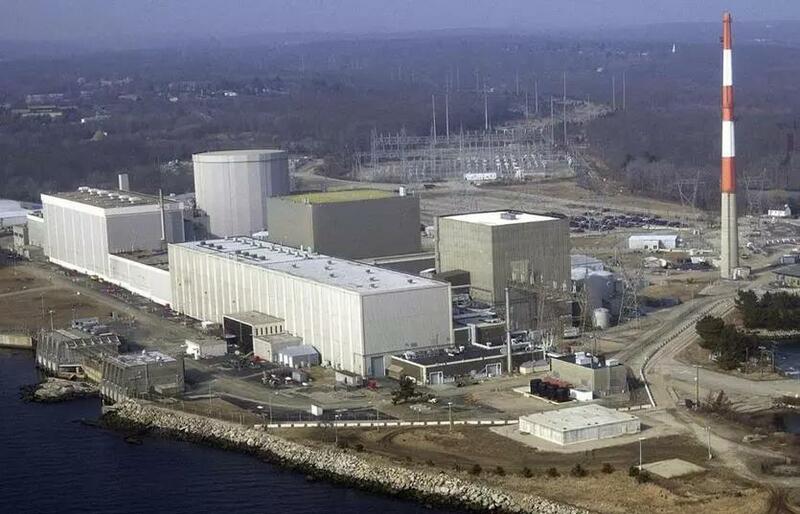 The Millstone nuclear power facility in Waterford, Conn.
As for the cost of nuclear, America’s fleet of civilian reactors has been kept afloat by untold billions in federal support plus vast ratepayer subsidies. Even with this backing, nuclear can’t come close to competing with solar and wind. Transitioning to low-carbon electricity will demand enormous ingenuity and a fundamental resetting of priorities at all levels of government. To grasp the magnitude of this challenge, we may want to look at what it took to put nuclear power on the American grid.